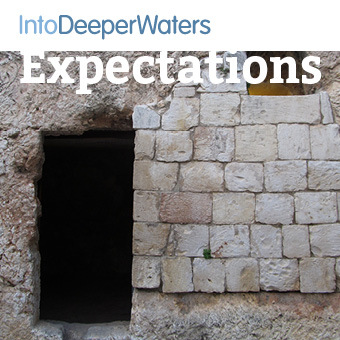 An awareness exercise before an imaginative meditation based on the women going to the Tomb (Luke 24:1-12). This meditation lasts approximately 22 minutes including narration, music and periods of silence. an awareness exercise with an opportunity to review and reflect on the past year.